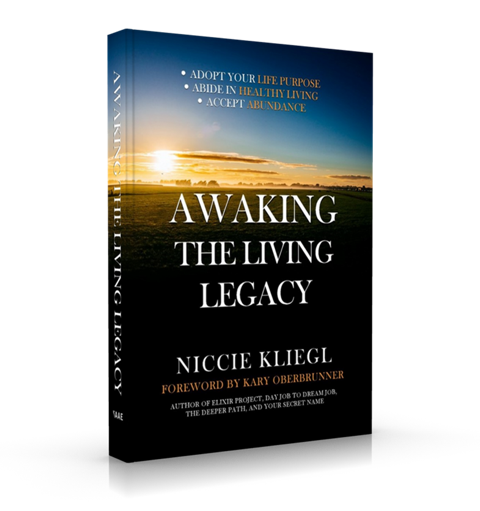 Sign up for any of Niccie’s newsletters and enjoy the study guide that goes along with Awaking the Living Legacy. This study guide will help you do some self evaluating and reflecting on the truths God offers within the Word. It follows the book outline, so be sure to refer to the book as you work through these questions.